As the war for talent intensifies, companies are getting creative to supplement compensation packages with collaborative and fun workplaces and flexible benefits. To succeed with recruitment and retention, competitive remuneration is a given, but PR leaders say the real battle for talent is being won and lost in the benefits and culture that make an employer a great place to work. At Porter Novelli, a survey it commissions annually from PricewaterhouseCoopers found employee engagement at an all-time high. Staffers enjoy perks such as paid time off every year for community service, performance-related bonuses regardless of their level, and on-site yoga classes and health fairs. Still, that doesn’t mean the agency – a 2014 Best Places to Work awards winner in the large agency category – has become complacent. New programs this year include an agencywide cause initiative – part of an ongoing effort to connect employees to something greater than themselves – and one focused on professional development. The latter saw eight staffers identified as high potential, from SAEs to VPs, work in another office in the US or overseas for four to six weeks. 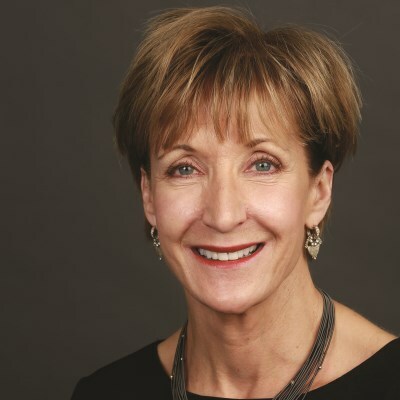 "There’s always room to improve and enhance what we offer employees because that’s one of the biggest challenges in the industry – finding and keeping great talent," says Karen van Bergen, CEO, Porter Novelli. In addition to looking at what competitors are doing, the firm "also looks at what companies in other sectors are doing because I’m not sure our industry is leading the way," she adds. "The idea has to fit into our business, but there is a lot more that can be done," states van Bergen. The 2015 Best Places to Work survey found that 77% of respondents rated their compensation as good or excellent, which is about on par with last year. This year’s survey of 1,871 comms pros also takes the pulse of how they feel about their workplaces, from how collaborative and creative it is to how work-life friendly and diverse. With a 24-hour news cycle, digital technology that makes working remotely easier, and a high proportion of women in PR (more than three in four of this survey’s respondents are female), employers are striving toward more flexible work arrangements. And that is crucial to attracting talent, especially now in the economic recovery, says Lisa Ryan, SVP and managing director, Heyman Associates. "Candidates want a work-life balance," says the three-time judge. "Millennials will quit if the environment isn’t flexible enough. Then there is staff with the demands of raising young families and older people who may have aging parents or spouses who sometimes need them at home." "Employer efforts are worth being applauded, but sometimes companies slip into old patterns," she notes. "It is hard to change and they need to be more flexible." The survey found a slight uptick in employers offering the ability to work from home, with 91.8% of respondents this year saying they can. Of those people, just over 40% said they work remotely between one and five days per month. Fewer respondents than last year, however, reported being able to work flexible hours, at 74.4%. That number is down nearly six percentage points. Andy Pray, founder of Praytell Strategy, a repeat small agency honoree this year, says: "The thing that keeps everyone in the industry up at night, including myself, is worrying that your employees don’t have work-life balance. When you hire great people, they are inherently going to work themselves to a pulp and that is worrisome." To proactively address that, the agency not only encourages work-from-home and flexible schedules, but also creates opportunities where staff are expected to flag heavy workloads. Every Monday, the 35-person agency has a team meeting to identify any projects that could require someone to work overtime, so that help can be brought in. "It sometimes happens, but we do not want people working long nights and on weekends," explains Pray. "Helping them achieve that work-life balance comes from being as communicative as possible." Praytell also offers unlimited vacation days, which has garnered a lot of media attention of late, with the likes of Best Buy, Netflix, and Virgin Group also touting it as a benefit. The policy has its detractors, however, who argue entrepreneurial and ambitious staff are less likely to take time off when vacation time has no defined parameters. Pray says it works for them because employee vacations are celebrated internally, including on its social channels. "Great ideas come from those who are culturally relevant, which is informed by travel and taking time off," he adds. "We celebrate those who take epic trips, their stories, and those who support them when they’re off on adventures." More than 90% of respondents – the same as last year – rated their paid vacation as excellent or good, while the number of respondents who said their employers offer sabbaticals jumped significantly to 41.3%, up from 27.7%. While unlimited vacation has become a hot topic in the media, so too has parental leave. In November, Netflix began offering unlimited leave for new parents with full pay during the first year after a child’s birth or adoption. That in turn prompted other tech companies such as Microsoft to extend their paid parental leave. While 74.5% of survey respondents said their paid maternity/paternity leave was excellent or good, that left a full quarter who said it was satisfactory, below average, or very poor. Also, only 7.8% of respondents said their employer offers childcare, down from 11% the year prior. 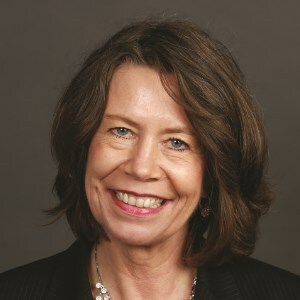 Karen Bloom, principal, Bloom, Gross & Associates, says: "There is a lot of understanding and support around maternity leave. But it is tricky. On one hand, companies know this is something really good for the employee and their family, yet on the other they can feel the pain of it given they’re in a heavily female-dominated workforce, especially of a certain age." "It’s a real hot potato," she adds. "I suspect there will always be a little friction that exists around maternity leave." Good talent is constantly looking for new experiences, challenges, and responsibilities, which is why it is key for workplaces to map out a clear and well-communicated career path, says Matt Shaw, SVP at the PR Council. "I know from talking to comms pros that this is something they’re acutely aware they could do better at," he adds. "The business world is getting more competitive and this is one of the things that help people understand, ‘How do I keep my career fresh? How do I move up?’ We still have some way to go, but it is getting better," notes Shaw. Three-quarters of survey respondents said their employer provides a clear path to a more senior-level position. Porter Novelli this year introduced an integrated comms approach to career laddering, so staffers understand what is expected of them, what they need to do to be successful, and what their next job would be. Succession plans are also now mapped out for high-potential employees and top performers that go right to the top, adds van Bergen. In addition, the agency also offers opportunities for cross-training, something 66% of survey respondents said their employer offers. Van Bergen sees this offering as critical to keeping PR pros who are new to the workforce, citing statistics that predict they will have as many as 11 different jobs before the age of 40. "So I need to have 11 different positions with Porter Novelli or within the Omnicom network," she says of keeping promising young talent at the agency. Ongoing comms is important to talent and this includes giving them rewards and recognition for a job well done. Yet only 55% percent of respondents characterized their organization as excellent in terms of recognizing employees, meaning there is plenty of room for improvement. 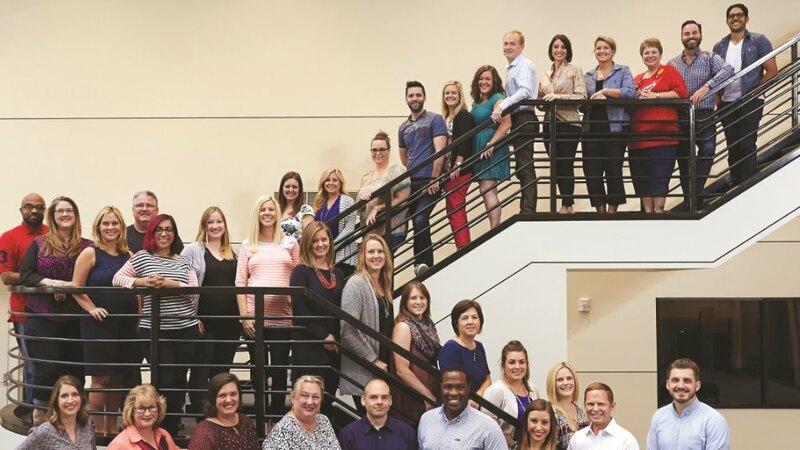 Oscar Suris, head of corporate comms at Wells Fargo – a past Best Places to Work in-house honoree – says being a place where individual strengths are recognized is of paramount importance to his 240-person comms team. The company is known for its iconic stagecoach symbol, a reminder of how it brought banking services to customers via horse-drawn carriage in the 1800s. With that in mind, the comms group created the Mr. Ed Award – a nod to the talking horse from the 1960s classic TV show. "The winner is a staff member who has made a difference in work and their relationships and contributions to the larger team," explains Suris. "It has made a huge difference for us," he notes. "Everyone wants the financial rewards and bonuses. They are important and we do them, but if you’re still working in a climate that feels stoic, unappreciated, and not friendly, the value of those specific benefits gets undercut." In recent years, agencies and in-house comms teams have focused on improving working conditions through flexible scheduling, better benefits, and expanded professional development opportunities. Comms leaders tell PRWeek there is now a returned focus on the physical workspace, as employers look at ways to create environments that are not just open and collaborative, but also fun. "I am seeing a resurgence of things like green and interactive workspaces, on-site offerings such as free snacks and beverages and in-house gyms, a lot like we saw with the dot-com boom," explains Bloom. "For a long time we didn’t see a focus on this, but more and more, companies are trying to figure out how to make their work environments double up as play environments." "This is a really interesting development when you consider what motivates Millennials. I talked to someone recently who could take yoga classes at his employer during the day," she continues. "Employees want more of the life and fun part in the workplace." Employer workspaces scored well in terms of being conveniently located (92.6% said excellent or good), reflecting the company’s brand (90%), fostering collaboration (89.7%) and having an open floor plan (88.3%). However, they scored less well in terms of having areas for relaxation/fun (70%) and inspiring creativity (83.6%) M Booth, a midsize agency winner in last year’s Best Places to Work awards, spends a lot of time ensuring its physical environment reflects its brand attributes of being courageous, accountable, and having fun every day – represented internally by the acronym Café. As M Booth moves its New York headquarters into a new, larger space this spring, CEO Dale Bornstein says it is looking at ways to further represent the company’s brand identity in the workspace. She says the new location will include MGarden, a new terrace-to-table offering, as well as M Booth Alley, six diner booths with neon signs where staff collaborate, and a bistro bar. "All the rhetoric in the world won’t make a culture – you actually have to live it," Bornstein notes. "You want your people to feel at home away from home." There are so many elements that go into cultivating a great workplace, from the office environment to health benefits and everything in between. 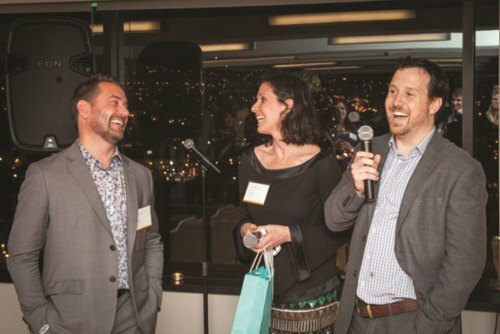 But Jay Haines, founder of global executive search firm Grace Blue, who also judged this year’s Best Place to Work submissions, notes there is a common element between this year’s winners and organizations he works for that are winning the talent wars. "Companies that are doing the best have employees who feel an emotional connection with their brand and workplace," says Haines. "People have to understand on a day-to-day basis what they’re coming to work to do, what they’re expecting to achieve, and what the company is all about – and that has to be represented in everything the company offers employees." "That has become fundamental to whether people select to move or stay with a company," he adds. Cohn & Wolfe’s collaborative and creative culture stands out to staffers, especially with the firm’s mantra, Dig Deeper, Imagine More, painted on an office wall by a local graffiti artist. "Cohn & Wolfe stimulates great creativity among employees, while taking the time to also invest in their development and advancement," says one judge. In addition to offering online training courses via C&W University and allowing employees to attend events such as SXSW and parent group WPP’s Maestro, the firm gives every staffer a manager to help them grow. Team leaders also put together programs for employees to share best practices. All staff surveyed say diversity and inclusion are well represented at the junior and mid level at the agency, with more than three out of four saying they are also represented at the senior level. On the gender-equality front, employees say the agency does an excellent job of allowing women to advance to senior positions. Teams also participate in outings, book clubs, and seasonal activities together, such as ice cream socials or holiday movie marathons. The firm, which one survey participant refers to as a "close-knit support system," has theme parties for events like Halloween and the Super Bowl. Work-life balance is also an important issue for the firm. Employees call out additional perks such as a mother’s room, where moms can nurse and pump for their babies in private. The fact that Edelman is privately held and family owned is what builds the agency’s "authentic culture" that sets it apart from its peers, one judge says. With more than 5,400 staffers worldwide, the firm manages to create an atmosphere that encourages collaboration and inspires creativity. Despite its size, Edelman leaders communicate with teams across the global network on a regular basis, whether it’s regarding good or bad news, say employees. "Edelman is clearly a great place to work; it supports a good work-life balance and fosters strong morale throughout the company," notes another judge. Described by employees as a "work-hard, play-hard" environment, where they win and lose together, teams socialize outside of business hours at events such as book clubs, softball, or happy hour. The firm is also revered for its involvement in the community, including local charities and youth groups. 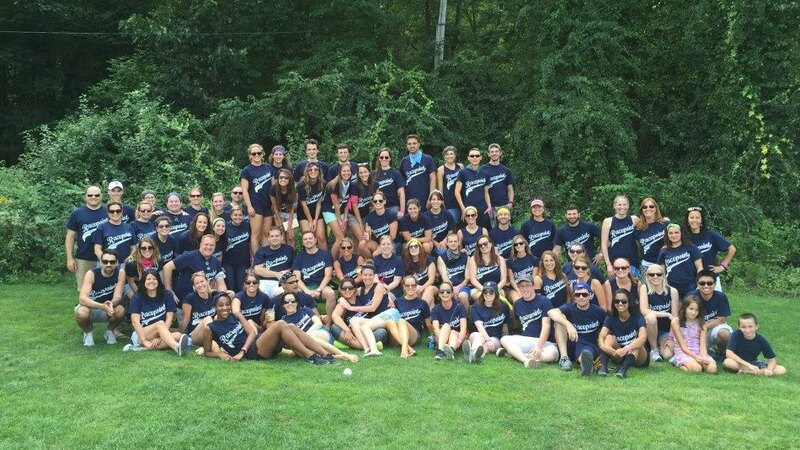 When it comes to talent development, Edelman offers a wide array of options for employees including annual summer school and mini MBA programs, senior leadership training, and manager bootcamp for mid-level staff. The firm’s EdelEscape opportunity allows employees to fulfill a personal dream or goal by giving paid time off and a stipend. Additionally, the firm recognizes outstanding employee behavior, with incentives such as spot bonuses to offering comp days. Open, transparent, and collaborative are words often used by employees to describe Golin's culture, where all staffers are listened to and respected regardless of their level. "Employees are inspired by their leadership’s clear vision for the future and the fact that the company prides itself on leveraging people’s unique skill sets," says one judge. 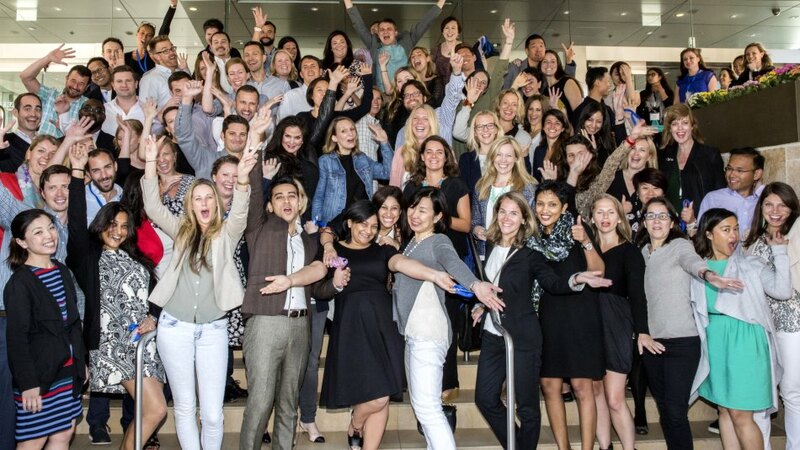 Golin’s g4 model, which classifies workers into four groups: strategists, creators, connectors, and catalysts, is highly valued among employees as a powerful force for integrated marketing throughout the agency. The Bridge, the real-time monitoring and content amplification network, is also praised for encouraging creative and analytical thinking. Playing off of the agency’s slogan, employees are entitled to one Go All In day, where they can take off and pursue a passion or try something new. To keep staff happy, Golin offers gym reimbursements, flexible hours, the ability to work from home, and team outings. Monthly and yearly Rockstar Awards are awarded to high-performing people, and teams are often recognized for great work in company-wide announcements. On the development front, Golin’s mentoring program is refreshed every year so it doesn’t get stale, and training sessions on topics such as brainstorming and digital measurement are held regularly. With a relatively low turnover rate, the diverse agency is noted by employees as a fun, fast-paced, and spirited place to work, where everyone is given the resources needed to excel for the long term. 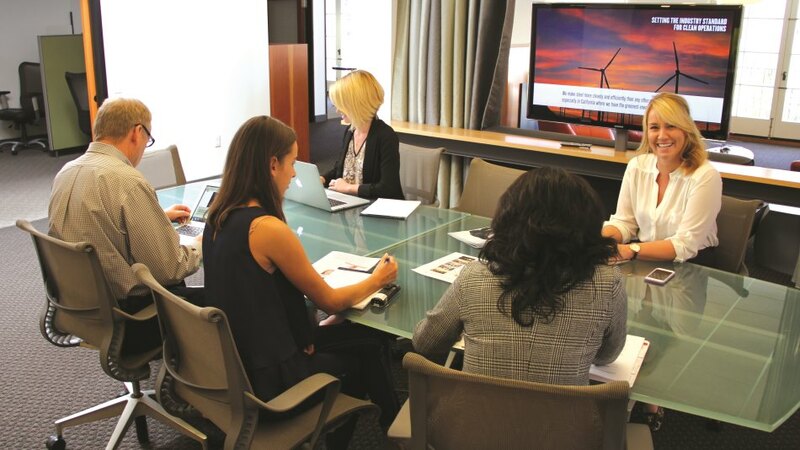 Bateman Group has a "people-first philosophy," says one staffer of the firm that offers myriad tools to support employee growth, including workshops, stipends, and mentor pairings. The firm helps its staff succeed out of the office by contributing to employees’ preferred charitable causes, and it is flexible with work days for staff to volunteer. In the office, guest speakers and presentations are consistently offered by the professional development team. And in keeping with that mind-body balance, the firm has "Workout Wednesday," one staffer says, with allocated time for people to "work out on the clock." Several employees describe leadership’s approach to internal comms as transparent through regular "All Hands" meetings to discuss financials and the latest news. Higher-ups look out for junior Bateman Group employees, too. "With a culture that’s centered on transparency and accountability, employees indicated that they believe the company’s management team has their best interests at heart," one judge says. "Employees are so happy here, they keep referring others to work at Bateman, a huge testament to its work environment." The agency also fosters a culture where employees get together outside of the office, too, whether it’s to socialize or give back to the local community. At work, it’s "not a competitive environment at all," says one staffer. From paid leave for new parents to supporting employees’ higher education and growth in their career, Text100 sees the value in putting its staff first. Employees are overwhelmingly pleased with their medical coverage, 401(k) plan, and vacation time. There’s even the option for a two-month sabbatical after six years on the job "to explore new countries, learn something new, and give back to important communities." The agency goes the extra mile to help make sure that often-elusive work-life equilibrium is a reality for team members. For example, the firm allows two "duvet days" annually and there’s a yoga class offered each week. And nearly all respondents gave top marks to the firm’s kitchen. One judge highlights Text100’s commitment to its employees’ overall well-being. "Headed by a CEO who is a working mom – Aedhmar Hynes – Text100 has mastered the work-life balance that benefits staff and clients. Minimal turnover and excellent worker satisfaction speak to the high quality of this firm." Several spotlighted the firm’s commitment to comprehensive internal comms and giving back – like its involvement in Cycle for Survival in honor of a late colleague. Racepoint Global’s staff has high praise for the firm’s exchange program, which entails a week spent in another agency office around the world. 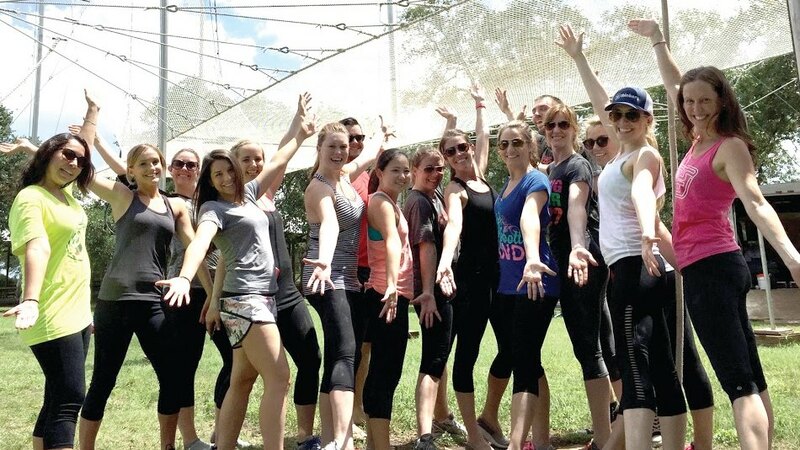 The inclusive nature extends to team-building opportunities outside the office, too, through two company outings per year and a kickball team. Six weeks’ sabbatical is on the table after five years of service to the company and Racepoint maintains a balance for employees with health and wellness incentives – including $250 annually to go toward pursuing physical fitness – as well as bagel Fridays, according to employee feedback. "Offering employees competitive development and advancement tools, as well as sabbaticals and wellness programs, Racepoint Global fosters a workforce built on friendship and enjoyment," one judge notes. "The value of this degree of camaraderie cannot be overstated; staffers profess a deep desire to help one another and, in turn, create a culture of support and success." There’s a "true open-door policy" at the firm, one employee says, including consistent updates in the form of meetings and internal emails to keep staff appraised of all that’s happening. Some employees praised the conveniently located office in San Francisco and the agency’s overall open setup. One judge says the firm’s culture "starts at the top," and the "open-door policy allows people to learn from each other." A focus on supporting individual development and growth is at the heart of Davies Public Affairs – and that is initiated from the top down with chairman and CEO John Davies. "The CEO’s involvement in each employee’s career journey is incredible," says one judge. 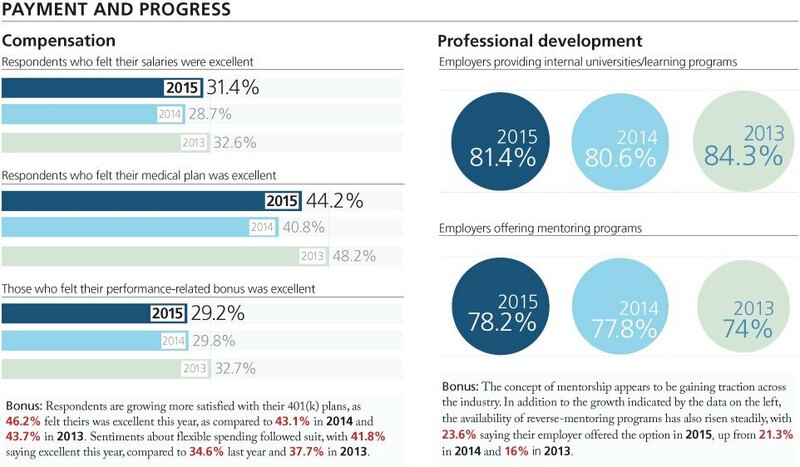 "He’s personally invested in their improvement and advancement." That, and an excellent training program, explains why staffers starting at entry levels have ascended to key leadership positions. Employees can "grow within the company and as PR professions in general," says a second judge. Davies retains top talent by having people collaborate, rather than foster a cut-throat atmosphere. "Employees tout the fact they are encouraged to operate as a team and learn from one another," says a judge. The office environment features open areas designated for collaboration and relaxation. While there is a lot of staff camaraderie, management does set high standards. When goals are met and surpassed, people are recognized and rewarded with bonuses. Compensation and benefits packages are held in high regard and the firm scored highly for diversity and inclusion. "Davies’ employees responded as a cohesively happy unit," concludes one judge. "They are not only satisfied to work for the company, but also incredibly grateful and proud to be a part of it." A familial sense of teamwork is the spirit at Ink PR, and that is rooted in the theory that trust and admiration inspires creativity. "This was palpable as I read responses from Ink employees," says one judge. Another adds: "Ink has a collaborative and creative vibe. 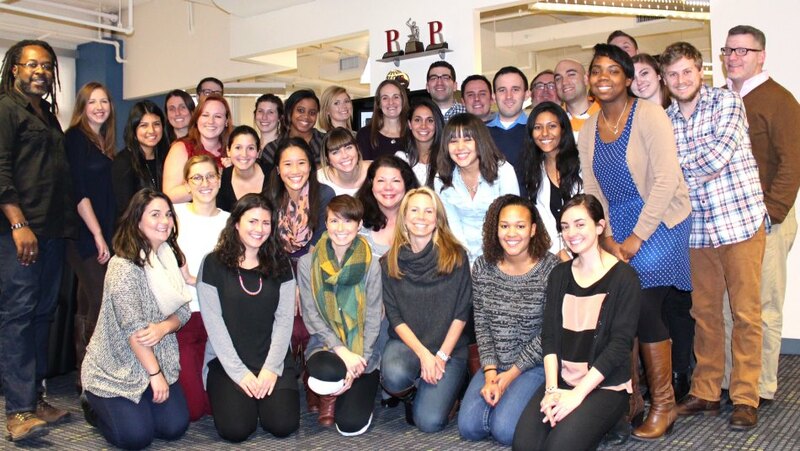 It’s a work-hard, play-harder agency where people thrive and learn, all at the same time." Employees gave high marks for Ink’s wide array of professional-development and career-advancement opportunities, citing among other things, cross-function training, mentoring programs, and effective team-building exercises. They also note being given a clear path to career advancement, with many opportunities for taking on roles with greater authority. "There is an emphasis on professional and personal growth of all staff," says one judge. Employees also praise an office environment that gets people excited to come in and work, with perks and amenities including on-site gym and pool at its Austin, Texas, head office, annual retreats, celebratory team lunches, and birthdays off. Furthermore, Ink received highest praise for keeping up to date on tech, including company-provided MacBook Airs and iPhones with service paid in full. Notes one judge: "Providing employees with the best, most current technology – not only to service clients, but also to provide the ability to work from home – was by far the strongest of any agency surveyed." Being a great place to work at Praytell Strategy is built on a number of pillars, including a generous benefits package, giving back to the community in an employee-led way, and celebrating staffers’ individual passions. "Employees at Praytell consider themselves more like family than colleagues because they work at a company that invests in them, from providing great benefits to inspiring creativity through field trips to places like the museum," says a judge. On the benefits side, Praytell’s salary package, medical plan, 401(k), and performance-related bonuses all got top marks. Flexible hours, the ability to work from home, and unlimited paid vacation are also a hit with staff. Agency members say work-life balance is also respected by management who host a team meeting every Monday to address concerns and identify big projects that might lead to burnout. The above goes a long way to explaining the 3-year-old, 35-person agency’s 100% retention rate. After a year with the company, employees are rewarded for their loyalty by being made shareholders. Staff also appreciate how Praytell makes an effort to have a positive impact in the community. Its pro-bono program, Passion Projects, awards grants so individual employees can work on causes close to their heart. Described as not at all bureaucratic, employees regard Praytell as creative, empowering, and fun. Staff enjoy a healthy camaraderie and lack of hierarchical structure that pairs top-level supervisors with entry-level people. When it comes to its employees, The Home Depot’s motto is: "You take care of the customers, we’ll take care of you, and the rest will take care of itself." Staff certainly feel the love – enthusiasm in the workplace is so prevalent they commonly refer to themselves as "orange blooded." 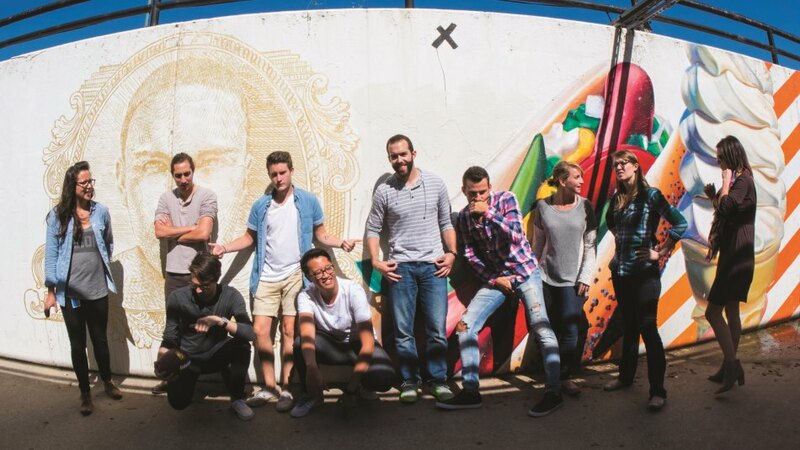 "The comms team has an atmosphere filled with creativity and fun," one employee says. The corporate giant puts an emphasis on employee development and advancement. "Workers are given skin in the game with a profit-sharing program, bonus pools, and stock options," notes one judge. 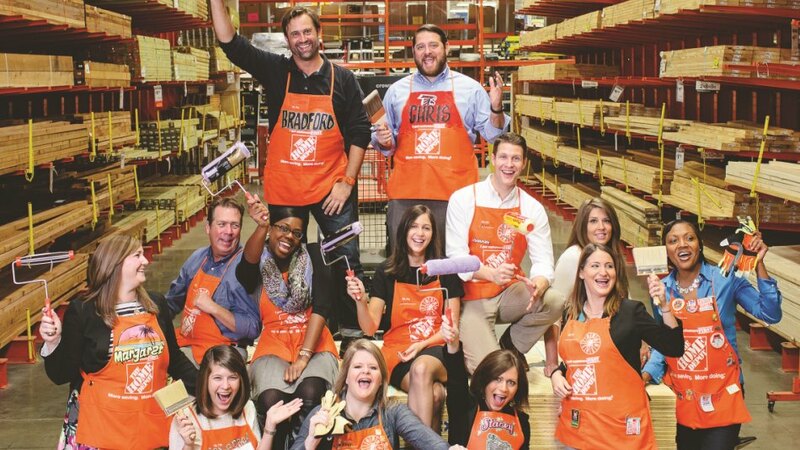 "Beyond above-average rewards and recognition, the team camaraderie at The Home Depot sets it apart." Hard work does not go unnoticed at the company, which got high marks for performance-related benefits. CEO Craig Menear gives out quarterly awards recognizing outstanding work; and employees can also gain weekly recognition. The Homer Awards are given to staffers who consistently demonstrate behaviors that reflect the retailer’s values. Each time an associate earns three awards, they qualify for one of four milestone levels and receive a cash incentive. "The Home Depot’s fantastic workplace combined with their employee development and advancement tools speak volumes of its ideals," adds another judge. "The outpouring of support from associates and the company really makes Home Depot feel like a family as opposed to just a place to work," one employee said. 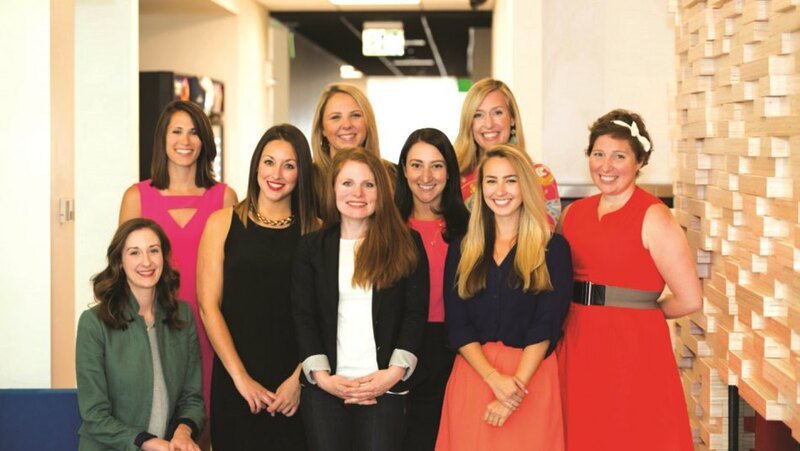 When a staffer joins Wayfair’s PR team, the company provides them with a clear path to senior roles. Through Wayfair University, employees are given unlimited training and development opportunities. Additionally, the company’s robust Learn@Work program allows workers to join classes and hear experiences from other staffers so they can make the most of their own career. "Wayfair has also taken the initiative to become a great corporate citizen, working with various charities, as well as fostering a flexible working environment," says a judge. One of the charities Wayfair partnered with is Habitat for Humanity. Wayfair supports Habitat’s movement BUiLD, which aims to create a world where everyone has a good place to live. Currently, Wayfair employees are aiding victims of Superstorm Sandy in their efforts to rebuild and recover. 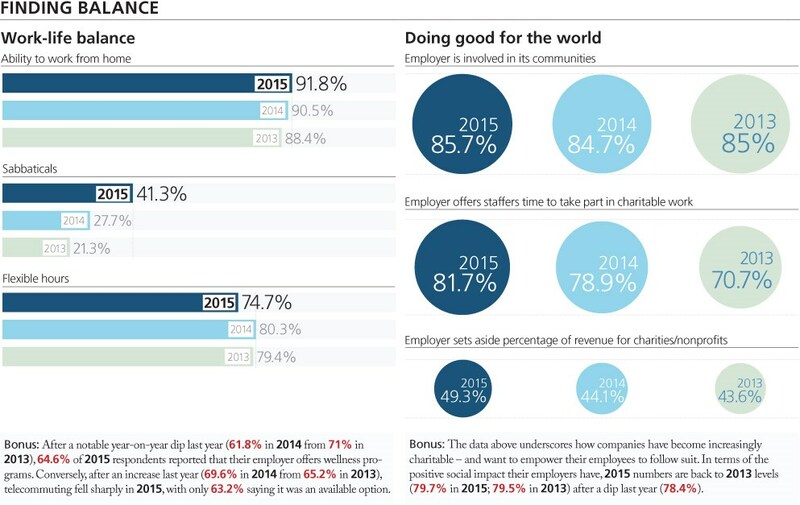 "Social responsibility plays a large role in Wayfair’s business model," adds one staffer. "We work with international and local organizations and have a large employee charitable giving program." One judge observes there is no room for bureaucracy at Wayfair. "People at any level feel their voice is heard," says another judge. "The team is small, but mighty." One staffer notes that its employees collaborate frequently to accomplish goals. "We are encouraged to own campaigns from start to finish, which instills a sense of pride in one’s work," the worker adds. An airline workplace tends to be a high-stress environment, but one judge says that members of Southwest Airlines' comms team experience "blue skies" throughout their careers at the company. "With ample employee recognition programs, a dedicated leadership program, and perks, Southwest has created a solid employee culture," the judge explains. One particular perk numerous staffers raved about is the ability to fly to anywhere in the world for free. Employees’ spouses, parents, and dependents are also granted this benefit. And when staffers’ age plus years of service equals at least 65 at retirement, the travel benefits remain. Additionally, employees get a reduced rate on traveling with other airlines, as well as discounts on cruises and hotel stays. "Southwest is open, transparent, and focused on teamwork," adds one judge. "People take pride in their work and it shows. The culture allows people to flourish and develop." One employee explains that Southwest’s PR team has the opportunity to work on incredible projects, consider serious issues, and express creativity. In turn, the worker adds, they are taken seriously for contributions. During the past year, as part of its brand refresh, Southwest has renovated its HQ, transforming it into an open work space. The company has also made investments on splashier common spaces, break areas, and meeting rooms. Culture centers – or designated areas of collaboration – have also been set up for staffers and tell the story of the company and its employees.